SBI Clerk Study Plan. 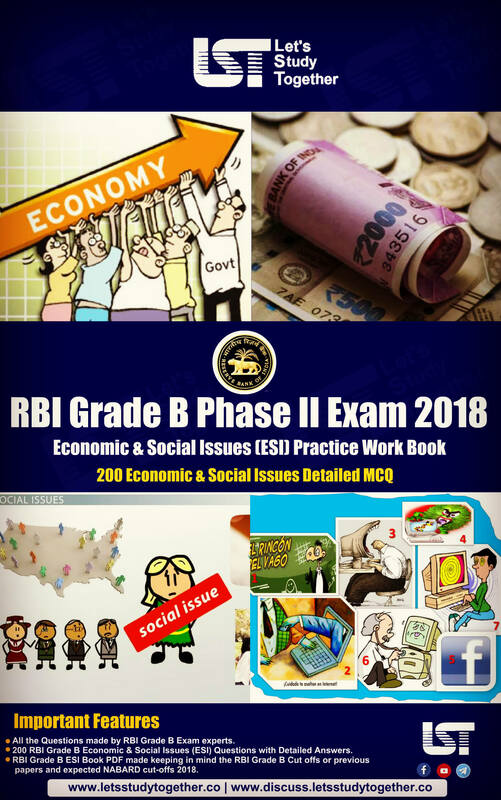 Study Plan for SBI Clerk Prelims 2018. The Preliminary exam of SBI Clerk will start from June/July 2018. 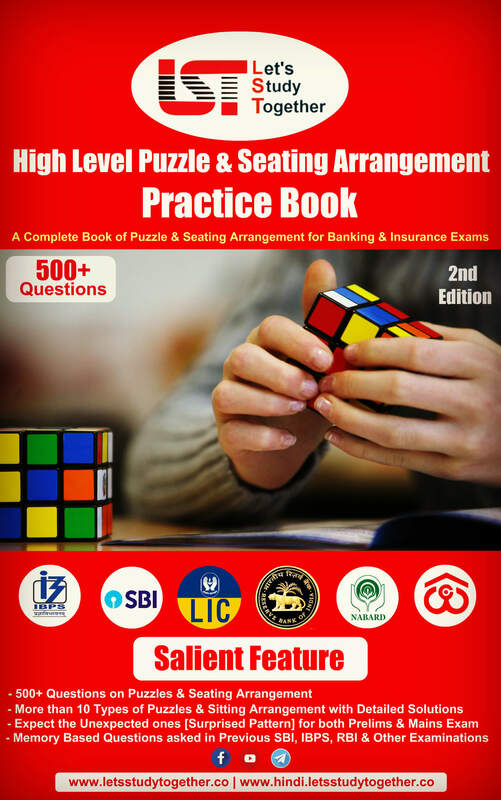 This gives you approximately 45-50+ days to prepare for the SBI Clerk Prelims Exam. Keeping this in mind, we have devised a ‘Study Plan for SBI Clerk Prelims Exam 2018’. 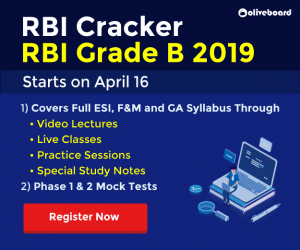 This study plan will help you figure out how you should prepare for the SBI Clerk exam and will also assist you in utilizing your time in a much efficient way. 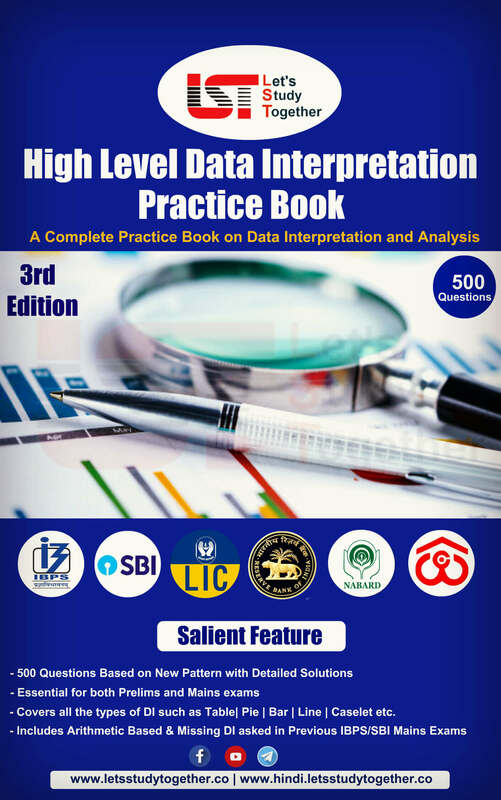 Before we begin with the study plan, you must take proper note of the fact that SBI has introduced certain changes in the pattern of the exam from this year. We urge you to step-up your exam preparation right away, so that no matter how the question is presented in the exam, you should be able to understand and do it with ease! The number of vacancies has reduced drastically this year, and thus, the level of the scrutiny process of this recruitment drive is bound to rise. So, prepare yourselves for a high level of exam and make each and every day count! The selection process will consist of the online test (preliminary & main examination) and test of specified opted local language. Let us now see how you should utilize these remaining 40 days before exam effectively. We have divided this time period of these 45 days into 3 phases. This period is specifically dedicated to clearing your concepts. Go through the study notes of the different topics, based on new as well as old exam pattern. Understand the basic approach to solve the questions and apply them while practicing. Ensure that you have a proper understanding of all the topics that are asked from various sections in the exam during this week. Go through all the basic rules of grammar. They will certainly come in handy for various questions like Spotting Errors, Sentence Improvement, Cloze test etc. 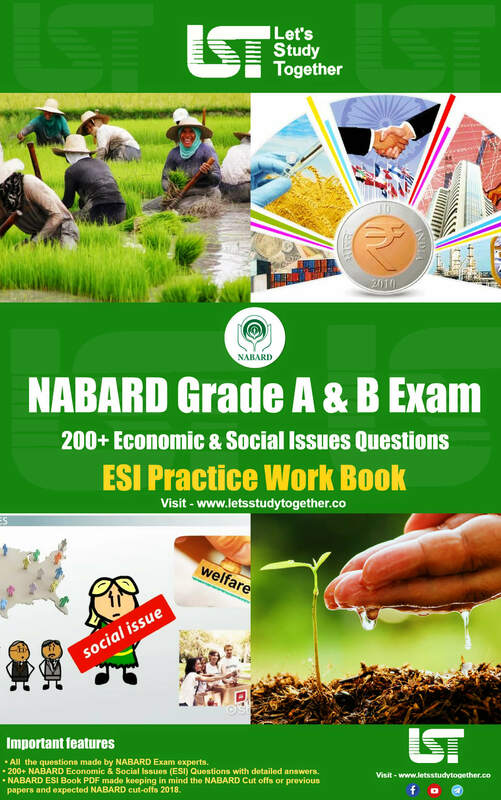 You may also like – SBI Clerk 2018 Study Material. This phase is the most crucial one out of all. (ii) Maximise your attempts in the exam, and in turn, improve your exam score. (iii) Improve your accuracy in different topics. Practicing section-wise questions will help you gain a good hold on the individual topics. We post quizzes on Quantitative Aptitude, Reasoning Ability as well as the English Language on a regular basis, where you’ll come across a combination of new as well as old pattern-based questions. Attempting online mock tests is very important since you are able to access your performance in a much better way. Also, analysing the topics which need more attention becomes easy. Set a target of at least 65+ marks and work rigorously to achieve it. Any slack in the practice will definitely be detrimental in the long run. So, make a habit of practicing questions on a regular basis. 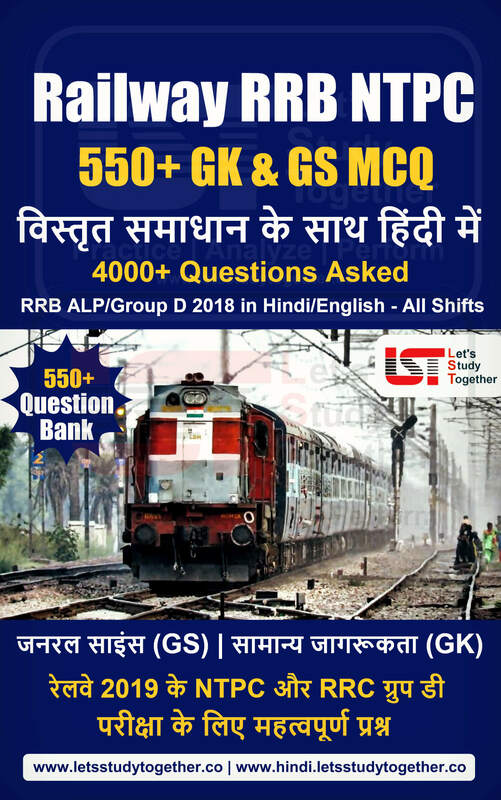 You may also like – SBI Clerk 2018 Daily Quizzes. Devote this time to the revision of the topics that you previously studied and practiced. Revise the basic formulas, grammar rules, tables, squares and cubes etc. of basic numbers daily. If you have been consistent with the previous 2 phases, you will get through this phase easily, and will definitely score better in your exam. Note: The strengths and weaknesses of different students vary. So, you may vary the time you spend on each topic. However, it is essential that you practice regularly if you wish to maximize your exam score! 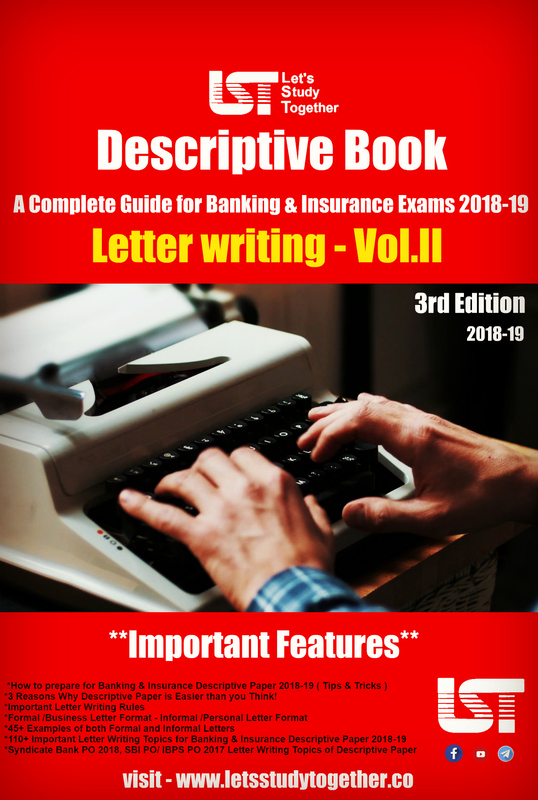 SBI Clerk 2018 Exam FAQs – Everything you need to know!